What is a communicators' network? A way to bring together people from different parts of the organization who have responsibility for communicating with employees. Since these practitioners often don't have formal reporting relationships, the network provides a way to address issues, share best practices, develop skills and collaborate to improve communication. One key benefit of a communicators' network is that it offers members a chance to increase their knowledge and build their skills. Decide which skills are your priority and establish a learning plan for the coming year or so that focuses on those. Your plan might include an intensive workshop scheduled for when the network meets face to face, along with virtual web sessions held every quarter. 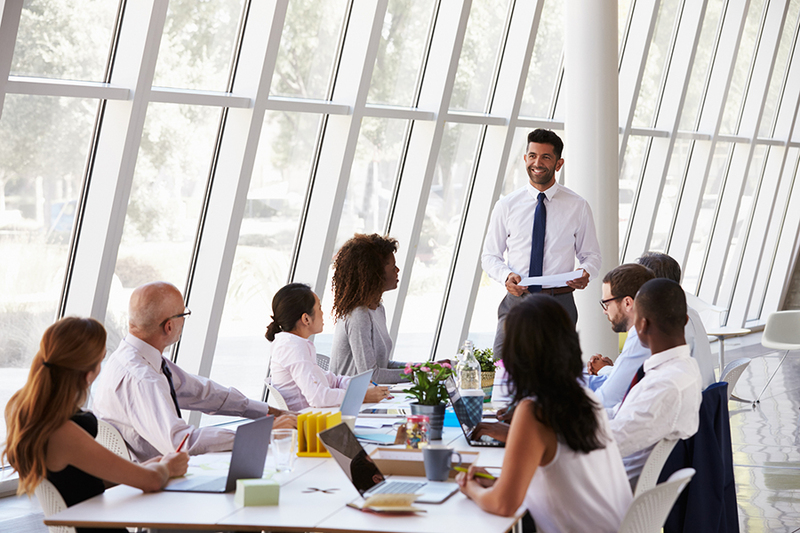 The best person to lead a session might be someone from another function (a member of the Finance team to give insights into financial reporting, for example), a consultant, a professor from a nearby college or a network member. Make sure the "teacher" you select understands what you're trying to accomplish, and work with him or her to design the best session for your network's needs. Assign a network member to capture key points from the learning session; post the summary on the intranet or share with network members via email. Ask participants to complete a brief survey to determine if the session met its goals. Include questions about the effectiveness of the presenter, the quality of the content, as well as an open-ended question to gather suggestions. Use this feedback to improve future sessions.